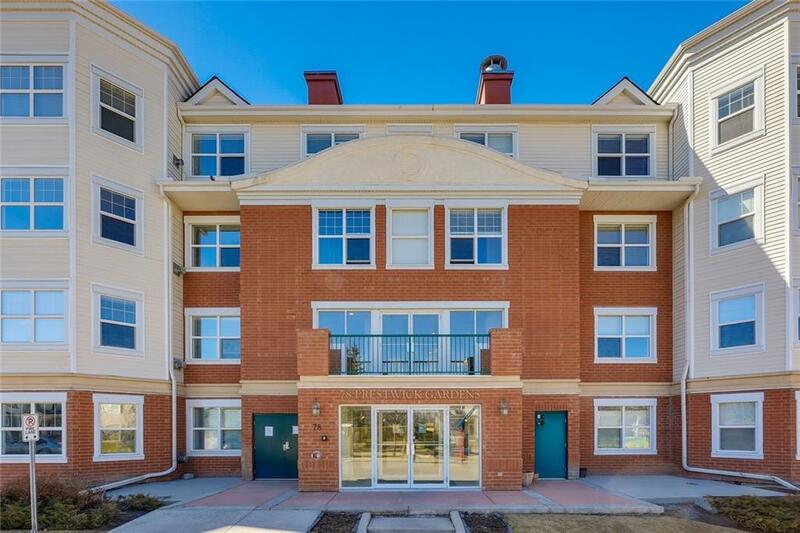 Fabulous TOP FLOOR CORNER UNIT TWO TITLED PARKING STALLS! 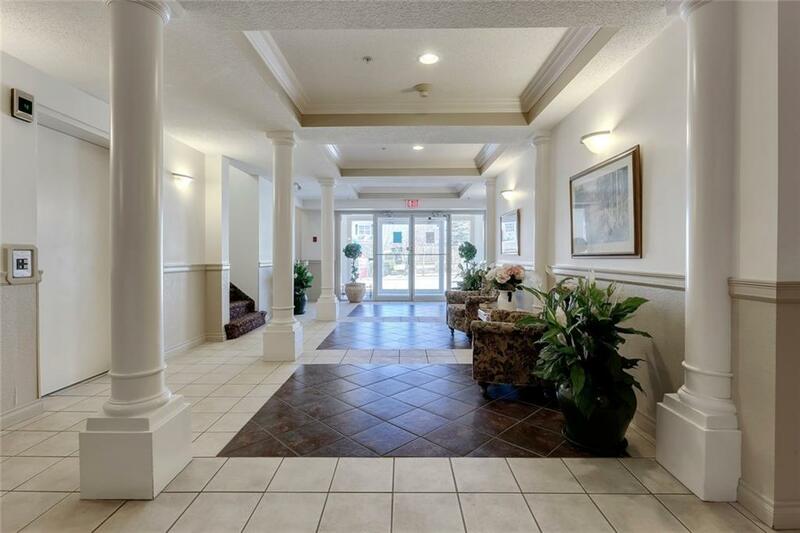 This 2 BEDROOM condo located in amazing McKenzie Towne boasts 9 ceilings and a lovely spacious floor plan great for entertaining! This outstanding unit has it all. Plenty of lovely white kitchen cabinets, beautiful granite breakfast bar all open to dining area and living room, flooded with natural east morning sunshine and a cozy gas fireplace and access to your own private deck. Generous master bedroom with his and her separate closets, 2nd good size bedroom and very spacious 4 piece bath and insuite laundry! UPGRADES FOR NEW BUYER INCLUDE: FRESHLY PAINTED THROUGHOUT, NEWER GRANITE COUNTER TOPS, NEW WINDOWS and CASING, NEWER ROOF (last 5 yrs). 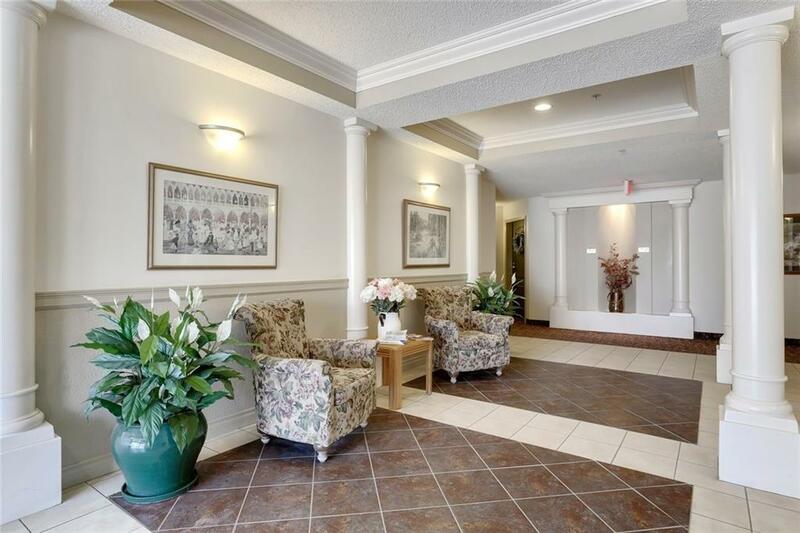 2 STORAGE SPACES in-suite and attached to underground stall, Plenty of available visitor parking. 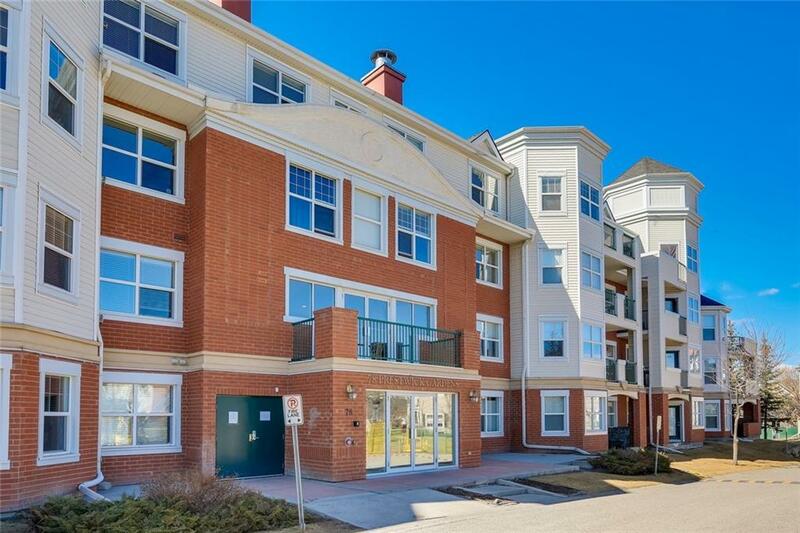 This "Pet friendly building has an amazing location, walking distance to transit, parks with ponds & pathways and SHOPPING ON HIGH STREET. SUPER EASY TO SHOW! !